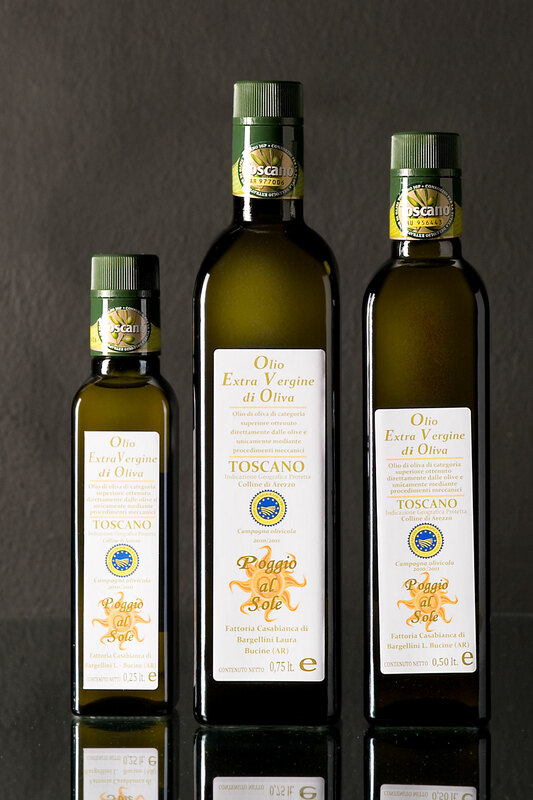 A typical Tuscan oil with a deep green colour and delicate aroma. 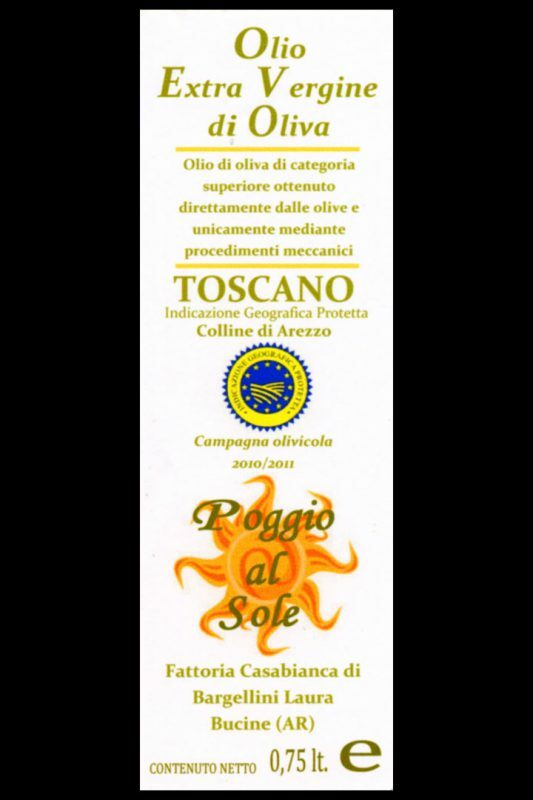 A blend of the best varieties of olives, the expression of a great territorial vocation, that has always been recognised internationally. 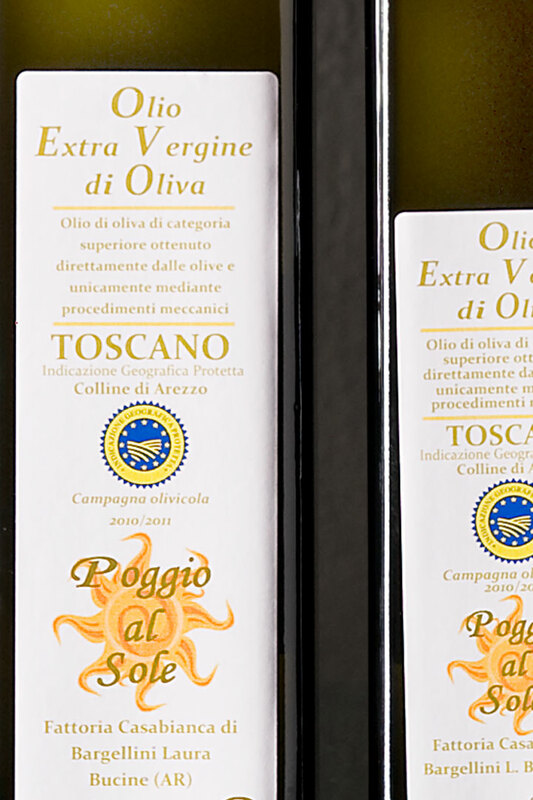 The “Poggio al Sole” olive oil has very low acidity values and a fruity pleasant bouquet.